This map demonstrates territory of Russia. interesting map of Zaton free download. map of Yekaterinovka for Garmin. free map of Urazgil'dino calibrated displayed. map of Tushna calibrated download for free. topographic map of Turgenevo for gps. 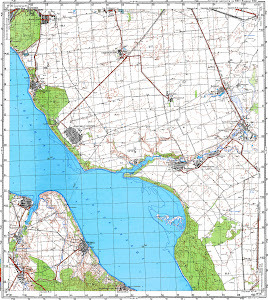 free map of Tatarskiy Kalmayur 1 cm to 1 km displayed. actual map of Shilovka displayed. topographic map of Sergeyevka for you. actual map of Sintimir 1 cm to 1 km for you. map of Popovka free download. topographic map of Pervomayskiy with gps calibration free download. detailed map of Kriushi with gps calibration download for free. actual map of Krestovo-Gorodishche with gps calibration presented. detailed map of Krasnyy Yar with gps calibration for you. actual map of Korovino 1 cm to 1 km free download. interesting map of Knyazhskiy 1 cm to 1 km for you. actual map of Kaybely calibrated free download.